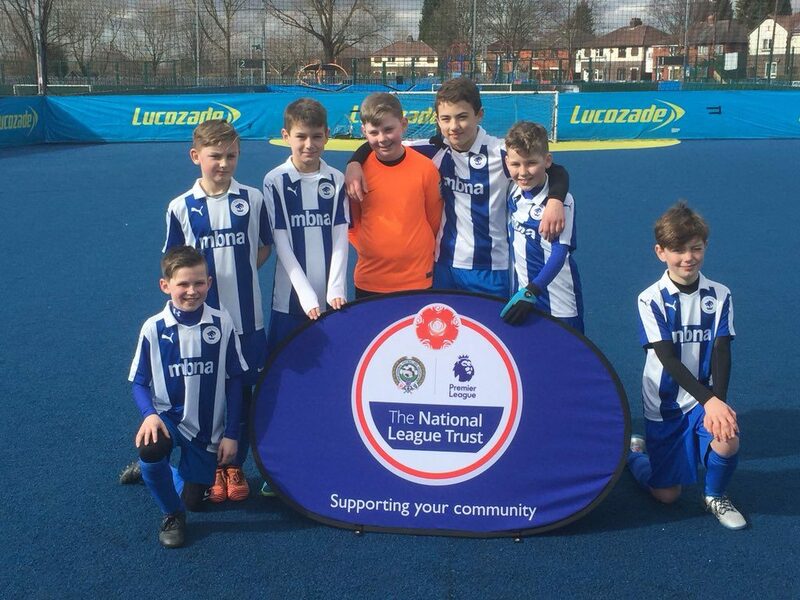 Two schools representing Chester FC in a national competition have progressed to the next stage – and a step closer to Wembley. 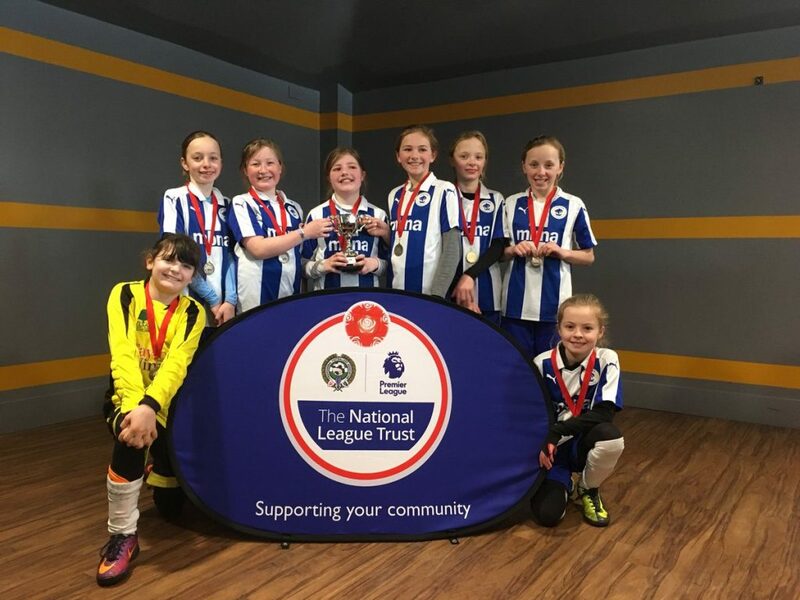 Kelsall Primary School girls were crowned regional champions at the north west finals of the 2018 National League Trust Under 11s Cup after a thrilling 4-3 win against Tranmere Rovers. St Werburgh’s & St Columba’s Catholic Primary School narrowly missed out on making it a double for the Blues after losing out to Tranmere in the boys final, however the Hoole school’s performance as runners-up took them into the next round. Both schools will now take on the best teams from the north east and the midlands in the northern finals in the week commencing April 23 with the winners going through to the national final, which takes place at Wembley at the National League promotion play-off on Sunday, May 13. Chester FC is one of 40 clubs from across the National League’s three divisions to have entered the national schools competition with Kelsall and St Werburgh’s emerging victorious when 16 teams from schools in Chester and Ellesmere Port took part in competitions hosted by Chester FC Community Trust. Ben Richards, community coach for Chester FC Community Trust, said: “It’s a fantastic achievement for both schools and we are massively proud to have two teams representing Chester FC in the northern finals.